Basically we’re all human and the fullychargedshow team got a few things wrong. The good thing is they have issued this correction, which is what grown ups do. This isn’t something you normally think about, because the Software Center does it all for you. However when something goes wrong you update the firmware using the command line. The Linux Vendor Firmware Service is a secure portal which allows hardware vendors to upload firmware updates. This site is used by all major Linux distributions to provide metadata for clients such as fwupdmgr and GNOME Software. There is no charge to vendors for the hosting or distribution of content. The LVFS only provides firmware once the original OEM vendor has joined the project and uploaded files themselves. The OEM vendor is in full control over what models are supported and is the only entity that can add support for new hardware. 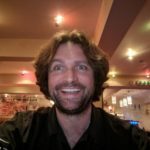 Backup and Sync and Drive File Stream on Linux? I know I may be clutching at straws here, but I noticed they have updated the text for the system requirements since the release of Backup & Sync, including the part about Linux support. Linux: Backup and Sync isn’t currently available using the Linux operating system. Why bother updating the document to mention Linux at all, unless they plan to release a Linux desktop client at some point in the future? Google Drive there are a lot of Linux users out here and we could really do with something tangible right now. Any comments? I had been thinking about writing a how to on installing Ubuntu, but it looks like the guys at Canonical have got you covered. 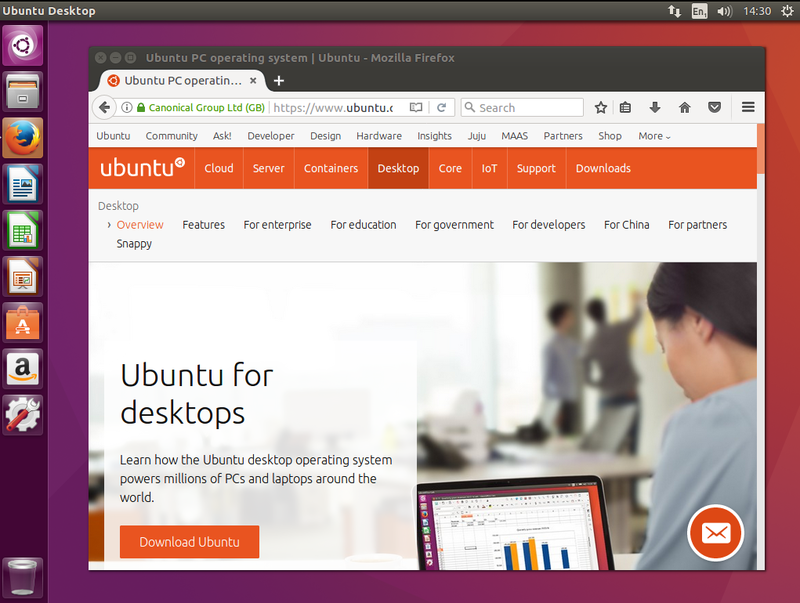 This is a thorough and very easy tutorial to follow for the first time Ubuntu user. I have a client who has just switched to Ubuntu with two Brother printers (one is a printer/scanner). 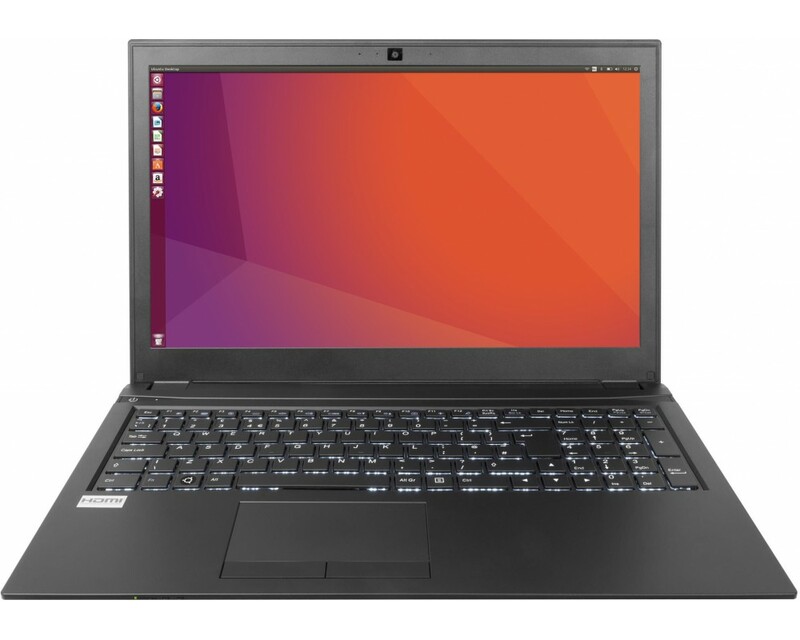 Both are listed as being supported on Linux, but neither work since he upgraded to 17.10 and getting one of them to work under 17.04 was a job and a half. So why is it so difficult to get things running smoothly? Is there something obvious that I should be doing, or are there specific printers that work better than others? Freedom I can do anything with my computer when it runs Linux. If it breaks, I can reinstall it without a problem (no need to find a product key or anything as archaic as that). If I want, I can try a different distribution. There are no limits. Privacy and EULAs No end user license agreements and no snooping by big corporations. I can and do install Linux on as many machines as I need. Linux has been seeing a bit of a boost recently. It is almost on a par with the Mac in terms of market penetration at 3.37%. So, given all that will this mean software vendors will start taking the Linux desktop more seriously? I for one am still waiting for Google to bring out some form of Drive client or more likely Backup & Sync client for Linux. Also there are all of those sat navs that ignore Linux, Adobe software that ignores Linux and a whole heap of other software not to mention games that could easily be developed for Linux as well. Am I being too hopeful here? At last! This means with Ubuntu (and other distros with Firefox) you can watch Netflix out of the box. Originally shared by OMG! UBUNTU! You can finally binge watch your favourite Netflix shows in Firefox for Linux – zero fuss and no user-agent trickery required. 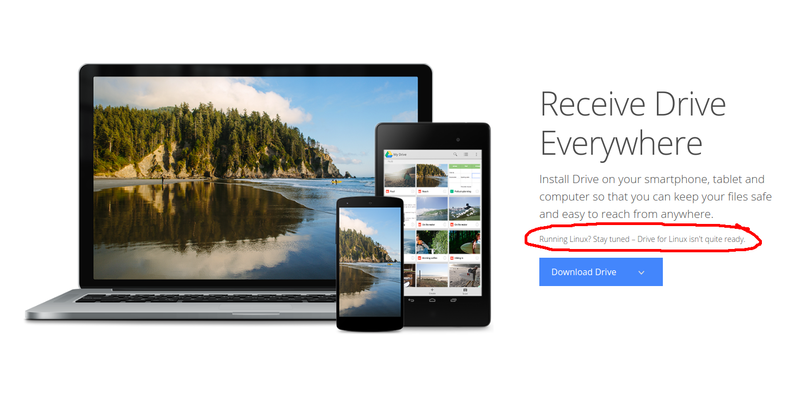 Google Drive for Linux, or something else? This article is a pretty good round up of the various alternatives to an official Google Drive client for Linux. I would still much rather have something straight from the source, instead of trusting everything to a third party. I am not satisfied with the lack of answers from Google regarding an official desktop client for Linux. If anyone from Google would like to get in touch (either here or via PM), that would be great. Okay, I am sick of seeing this message. It has been the same message for years. There are countless threads on the product forums asking for a Google Drive client for Linux, but no official responses from anyone at Google. Responses from TCs are fine to a point, but it’s not the same as getting an official reply. People want to know. Normal people and G Suite users (yes, I am one of those) who pay to use your services. So come on Google, are you going to keep leaving us Linux users in the dark and alienate a large number of people, or are you actually going to produce something? It really shouldn’t take this long to produce a Linux client. At least give us some answers.